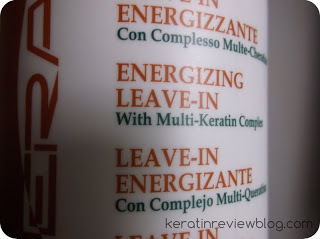 Because of my obsession with products containing keratin, I have been on a search for the best keratin containing leave ins. 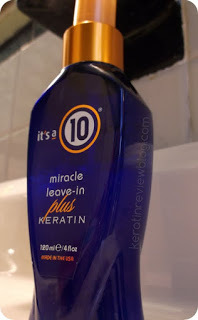 The original It’s a 10 leave in has been a major hit for many women around the world. With the addition of keratin, I thought this may be “the one”. As it turns out, it wasn’t. So I just chalked it up as a learning experience. The packaging is very sleek yet playful due to the color combination. I was surprised just how small the bottle was. 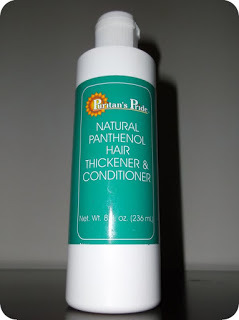 This stuff does pack a punch but even so it is far to small for curly hair usage. I need a lot of product and this stuff cant handle my coils. The texture of the product is almost snot like and not watery as you would expect a spray product to be. 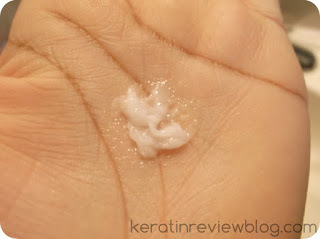 It reminded me of Hawaiian Silky 14 in one or S Curl spray activator but less greasy and smelly. 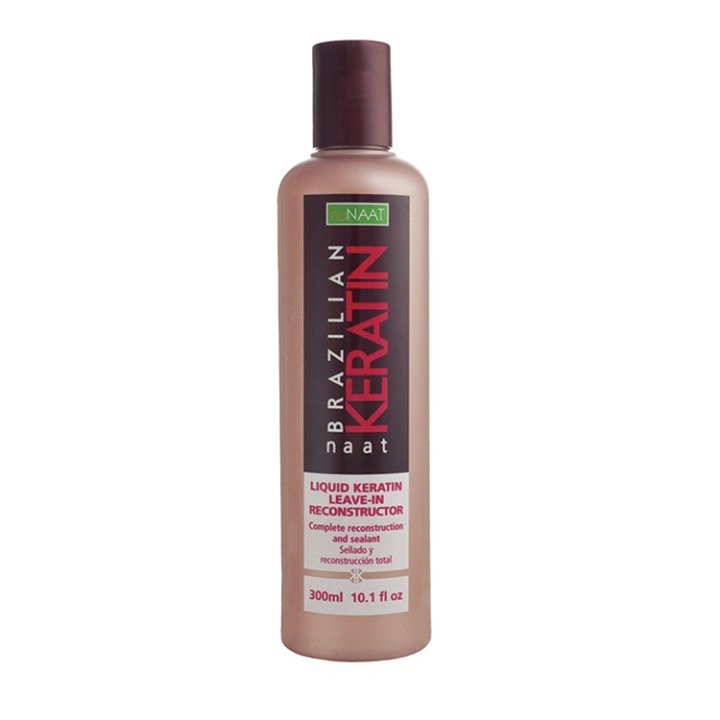 This product combined with Dominican Magic Smoothing Balm provided nice straightening results. On its own however, this could not effectively straighten my hair to my preferences. It was too light. 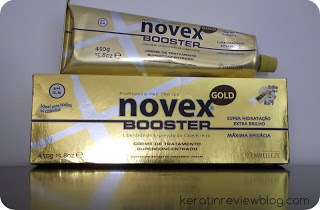 I could see this better suited towards straighter and silkier hair types. 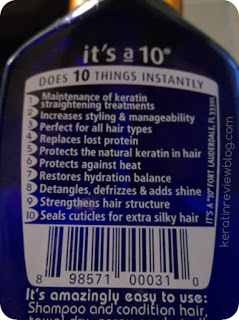 Its a 10 plus keratin claims to do 10 things instantly. But really, how many of those things can you really feel and see? It sounds a bit gimmicky to me and I’m a little mad I fell for the hype. Then again I do not think this line was created with afro textured hair in mind. If i was still relaxed I would highly recommend because that is when it worked the best. As a natural head who straightens this is something that would pass. There are plenty of products on the market that give a better value and better results.